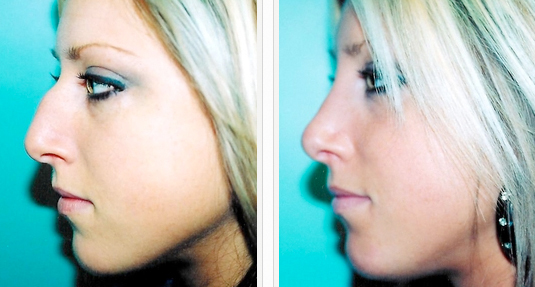 Before and after rhinoplasty photos by Dr. Steven Lynch of Albany, NY. Rhinoplasty Before and After Photos courtesy of Steven Lynch, MD, a board certified plastic surgeon located at 455 Patroon Creek #101, Albany, NY 12206. Ask Dr. Lynch a question regarding cosmetic surgery or schedule a consultation at (518) 438-0505. Learn more about Dr. Lynch.